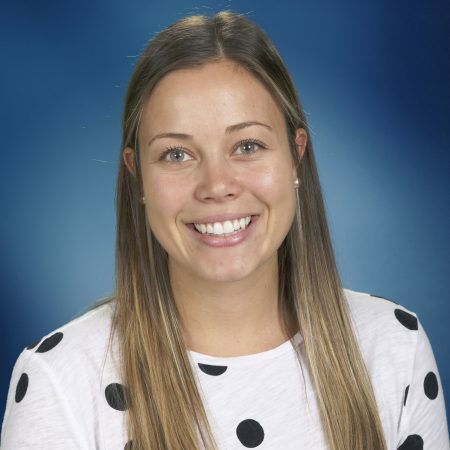 Miss Bettinardi joined the SJA faculty in 2017 as a second grade teacher. She graduated from St. Ambrose University in 2016 with a Bachelors Degree in Elementary Education and a minor in special education. She student taught in a third grade classroom and a special education resource room.